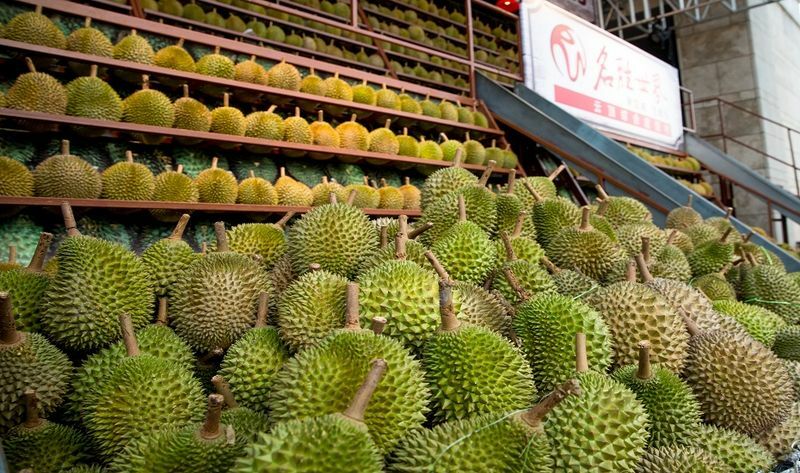 Come learn about the complex aromas, tastes and textures of the different durian cultivars! This workshop will explore flavour profiles, tips on selecting durians and interesting tips for using durian seeds and husks. Includes a durian sampler platter and free-flow fresh coconut water. *Pre-sales tickets available at any Resorts World Sentosa Attractions & Invites Counters from 2 July 2018 and must be purchased at least one day before day of workshop.